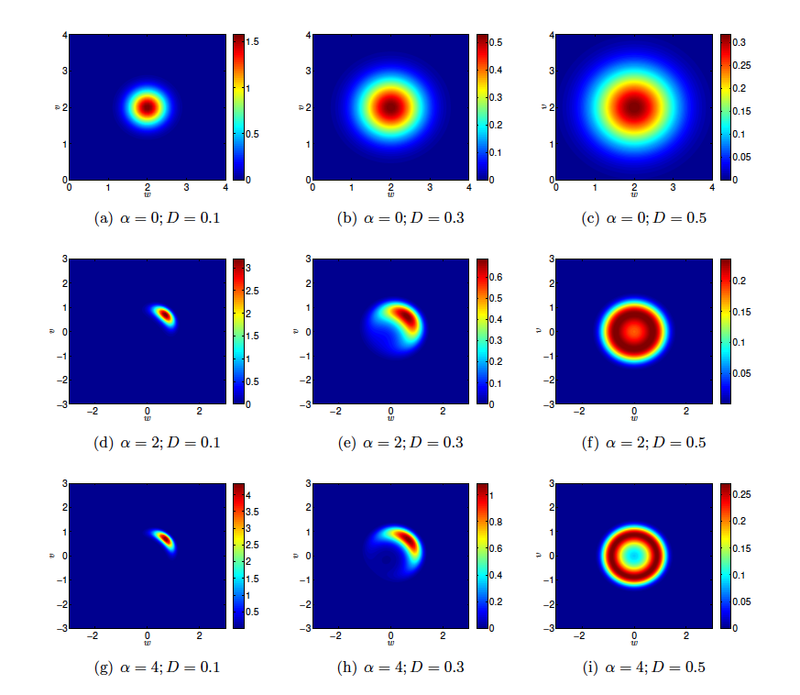 In this paper we focus on the construction of numerical schemes for nonlinear Fokker-Planck equations that preserve the structural properties, like non negativity of the solution, entropy dissipation and large time behavior. The methods here developed are second order accurate, they do not require any restriction on the mesh size and are capable to capture the asymptotic steady states with arbitrary accuracy. These properties are essential for a correct description of the underlying physical problem. 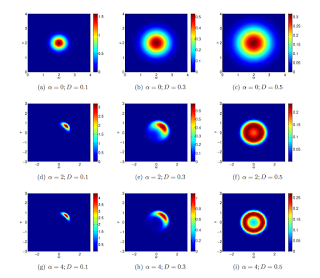 Applications of the schemes to several nonlinear Fokker-Planck equations with nonlocal terms describing emerging collective behavior in socio-economic and life sciences are presented.